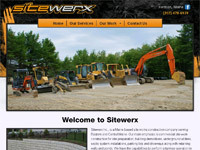 Sitewerx Inc., is a Maine based site work construction company serving Eastern and Central Maine. 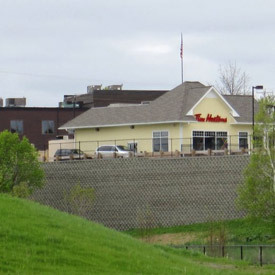 Our main emphasis is commercial site work construction for site preparation, building demolitions, underground utilities, septic system installations, parking lots and driveways along with retaining walls and ponds. 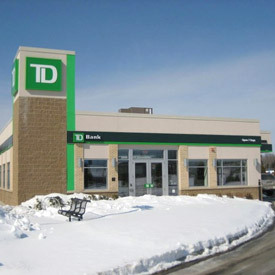 We have the capabilities to perform a turnkey operation in the area of site development. Our typical projects involve construction of private development projects, government and public projects, commercial and industrial development. We strive to provide professional quality work at a fast pace and have all the equipment to run several projects simultaneously. We are not limited to only commercial work and offer our site work services for residential applications as well. If you are a homeowner in need of our services, an entrepreneur looking for site preparation for a sub division, or are a contractor looking for a company to assist with your next project, we can work with you to bring your project in on-time and in budget. 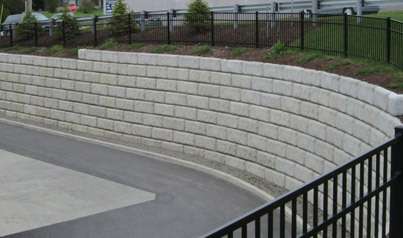 We are a fully insured and bonded company. To see more of our satisfied customers, click here. Sitewerx Inc., was founded in 2005 by Anthony Glidden and Chris Pyne. 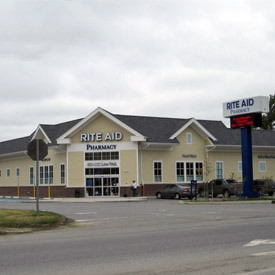 In the beginning we focused primarily on residential site work, but as time progressed the high demand for quality contractors in the commercial sector was apparent and we shifted our efforts to primarily commercial work. Over the years, we have acquired some highly skilled employees to join our team and have completed some very difficult projects ahead of schedule. We pride ourselves in safety first while being extremely productive. 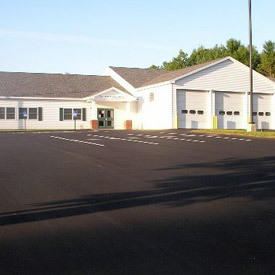 We have worked as a subcontractor to some of the biggest general contracting firms in the state, as well as being a general contractor ourselves on some of our bigger projects, and have zero lost time to accidents for over seven years!